Arts Council England's National Portfolio for 2018-22 includes an overall increase in the number of visual arts organisations receiving funding from 121 to 149. We highlight six organisations who will be joining the portfolio and find out what their new status will mean to them. At the end of June, Arts Council England announced its National Portfolio for 2018-22 with 831 organisations awarded funding totalling £1.6 billion over four years – 844 projects were funded with an additional £170 million allocated outside London. The total amount distributed to visual arts organisations was up from £39,005,136 in 17/18, to £44,511,273 in 18/19, with the number of organisations receiving funding increasing from 121 to 149. But what difference will being part of the ACE portfolio make for the organisations that are new to it, and how will regular funding impact on their plans? 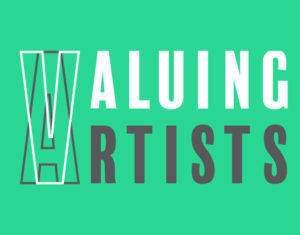 Here we highlight six visual arts organisations that will be new to the portfolio and hear their thoughts on becoming an NPO. 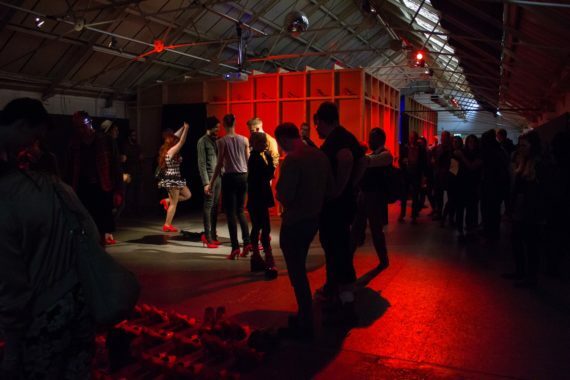 Founded in 2012 and supporting media arts, Vivid Projects is based in an atmospheric warehouse venue in Warwick Bar, a complex of former factories and warehouses in Birmingham’s Eastside. The organisation runs an ambitious public programme of events and exhibitions both on- and off-site. It will receive £298,000 between 2018-22. Baig-Clifford is keen to stress that the additional funds will not distract from Vivid’s ethos of championing experimentation. “I still believe there is a need for artists to be given space and time to try new ideas and be risky. 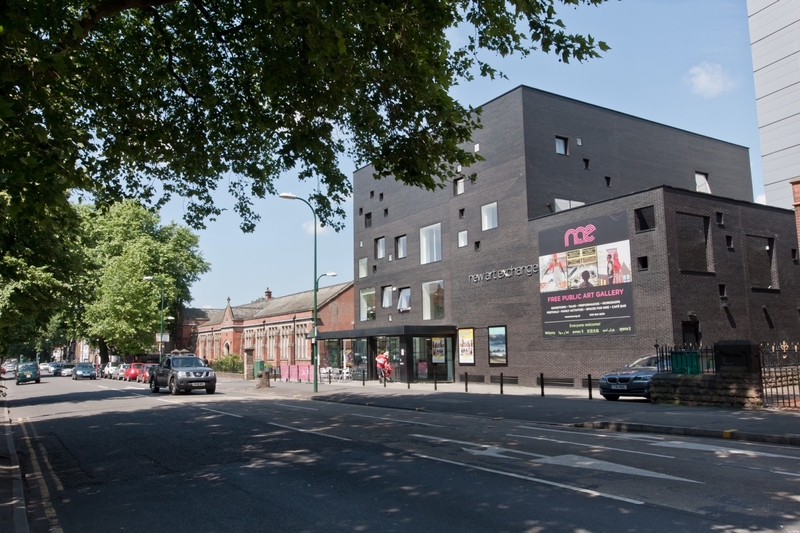 Grand Union in Birmingham was founded in 2010 when a group of artists and curators decided to create an organisation that provided affordable, good quality artists’ studios alongside a forward-thinking exhibition programme. The organisation also provides support for emerging curatorial practice, including employment opportunities and an educational programme. It will receive £392,000 over the four-year period. Director Cheryl Jones said: “We are so delighted with this news. Arts Council England has been investing in our development since we started as a small collective of artists and curators in 2010. 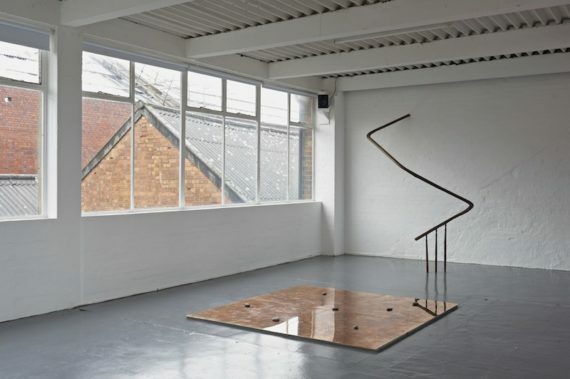 Grand Union is also expanding its studio provision to include Modern Clay, a new ceramics studio run by artist Mark Essen, as well as a residency space for Birmingham City University art and design graduates, and four more affordable spaces for independent artists. These new studios will launch at Digbeth First Friday in September 2017. Whitstable Biennale is a festival of performance, film and sound, taking place every two years on the Kent coast. There is a long-standing artistic community in Whitstable, and the festival has grown out of grassroots activity in the town. 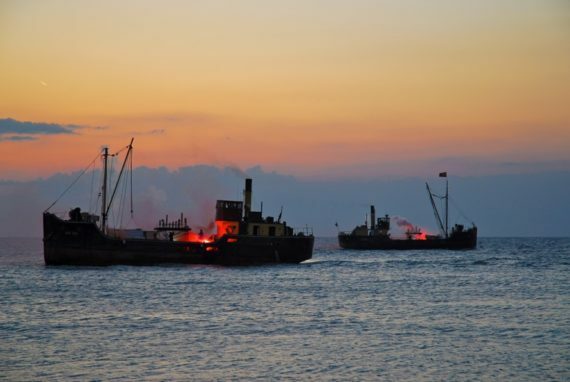 The first Whitstable Biennale took place in 2002, with the most recent festival in June 2016 attracting almost 50,000 visits to the main programme and an estimated 20,000 additional visits to the popular festival fringe. It will receive £960,000 between 2018 and 2022. 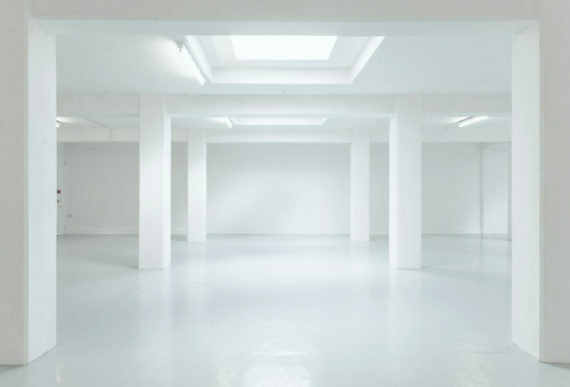 Founded in 2012 in the industrial Millbay area of the city, Karst is Plymouth’s largest independent contemporary art venue, comprising a free public gallery space and artists’ studios. It aims to be a test-bed for experimentation: from conceptually complex group shows proposed by international curators to projects focusing on individual artists or artistic collaboration. Karst will receive £560,000 over the four-year period. Located in Pendle, Lancashire, In-Situ was founded in 2011 by directors Paul Hartley, Kerry Morrison and William Titley. 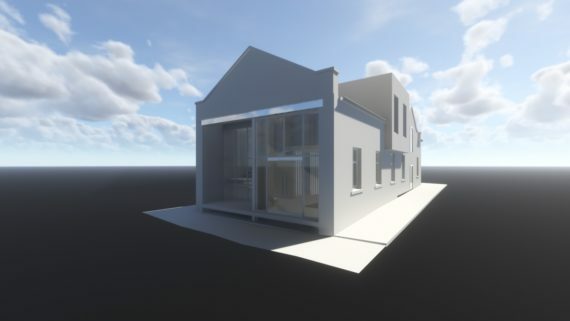 The organisation’s broad programme includes artworks, events, residency opportunities and collaborative projects working with the local community. Last year, In-Situ was involved in several pilot schemes offering alternative education models for graduate artists, and this is something that the team plan to develop. 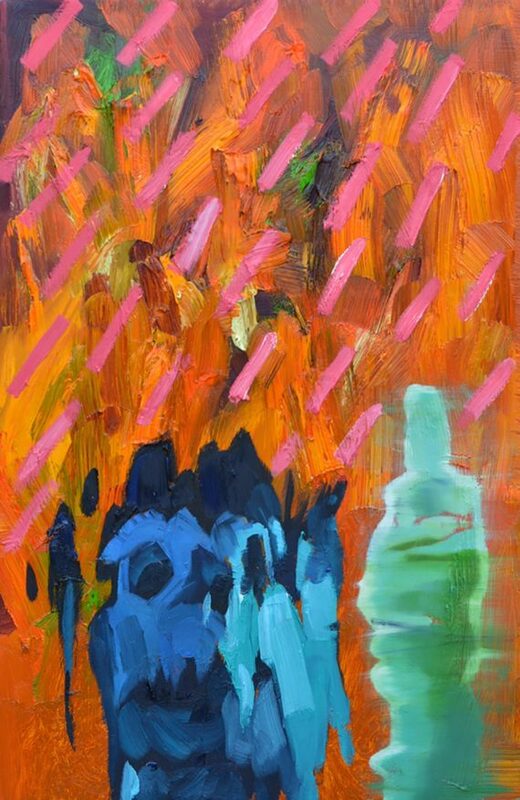 Founded in 2006 as the flagship outreach project for Pallant House Gallery in Chichester, Outside In provides a platform for artists who find it difficult to access the art world due to health, disability, isolation or social circumstance. The organisation engages with artists in hospitals and prisons; artists with mental or physical health issues; artists with learning disabilities; homeless artists and self-taught artists. It will receive £400,000 for 2018-22. The funding will help Outside In expand its programme of activity which to date has engaged with more than 6,000 artists, 200 partner organisations and reached an audience of 267,000 nationally and internationally.